Schwarz, Stefan, University of St. Andrews. Economy, Business and Real Estate in Slovakia, Escapeartist.com. United States Embassy in Slovakia. Slovakian Embassy in Washington D.C.. 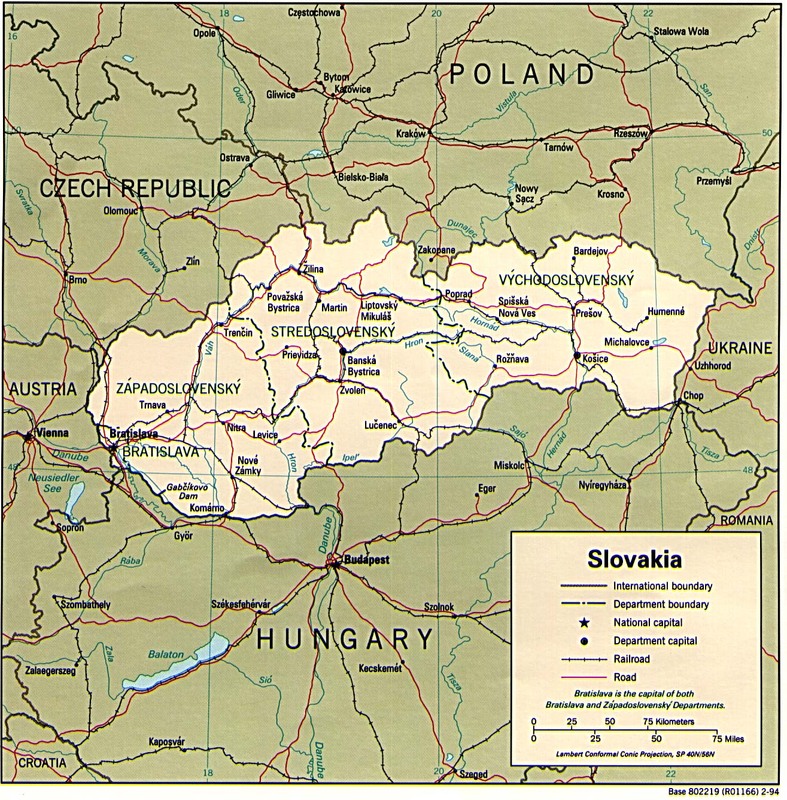 Political Leaders of Slovakia, The Z�rate's Political Collections. Czechoslovakia Velvet Revolution: K-12 TLC Guide. K-12 TLC Guide to the Czech Republic. 09/30/1938: Munich Pact Cedes Sudetenland to Germany: K-12 TLC Guide. Arts and Culture in Slovakia, Escape Artist. 09/30/1938: Munich Pact Cedes Sudetenland to Germany.